The all-new season 3 of The Grand Tour studio filming dates have been revealed and confirmed by ticket sales, and will apparently be UK based. As seen in season 2 of The Grand Tour, the studio tent was stationed in the UK only, and not travelling around the world as we saw on the first season. This is not necessarily the end of the world for the show, yet again Top Gear was also a fixed location. The filming dates are listed as follows: 31 October, 7 November, and 21 November. A similar time of year to 2017’s studio filming sessions, then, perhaps indicating that the third series will debut at a similar time to the second, which started airing on 8 December. The Grand Tour’s studio may no longer be technically touring, but that doesn’t mean Jeremy Clarkson, Richard Hammond and James May’s third Amazon Prime adventure will be anything other than a high-end travelling effort. Judging by posts on social media, it looks like The Grand Tour has been filming in Michigan, Arizona, Mongolia and parts of China, with the trio driving plenty of exciting cars such as the McLaren Senna, Dodge Challenger SRT Demon and Hennessey ‘Exorcist’ Camaro. 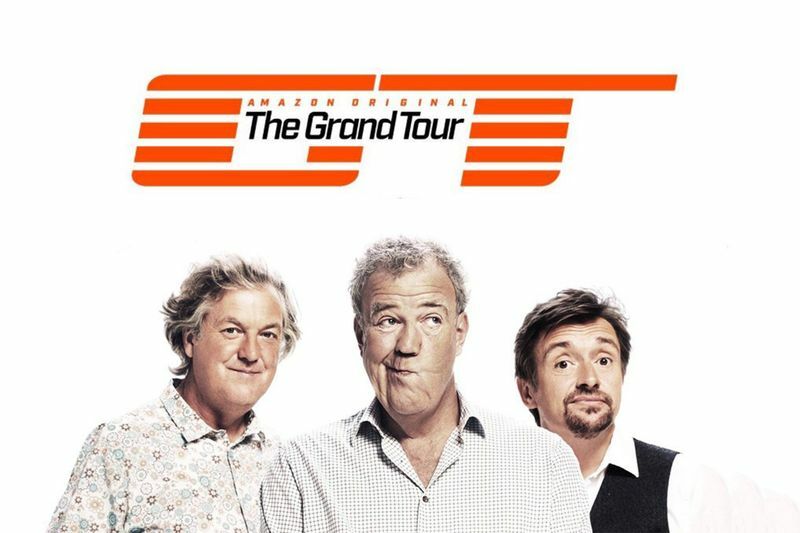 Are you looking forward to watching The Grand Tour season 3? Let us know your thoughts and comments.